The FDA approval of the first ever tablet to alert patients that they have ingested it sparked my interest. The tablet which contains a grain-size ingestible sensor transmits a message to a smart patch worn on the rib cage when it comes into contact with stomach acid. Otsuka in partnership with Proteus Digital Health developed the product called Abilify MyCite to help patients adhere to their medication. Patients who agree to take the tablet consent to allowing up to four people including their doctor to receive updates electronically revealing the date and time the pill was swallowed. 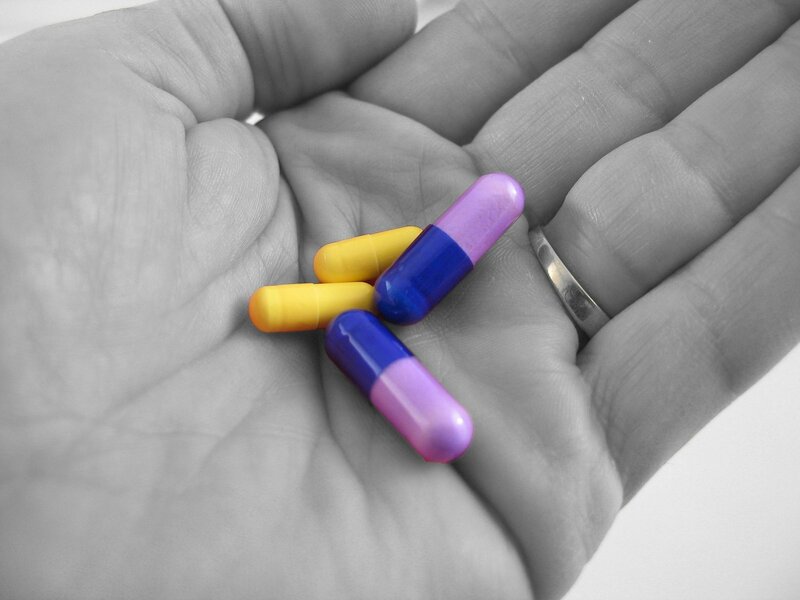 Pharma are spending big to improve drug adherence. Methods of increasing adherence include combining digital tools / software and medications e.g. offering games incentives / tracking tools; investing in educational programmes to make patients more aware of the importance of taking their pills correctly; providing health counselling for people who are recorded not to take their medication accordingly and even offering gift cards / charitable donations to incentivise patients. Apps to set off alarms for when to take pills are also being designed. Some companies have launched ‘smart pill bottle’ which uses Bluetooth technology to sense when a bottle is opened and closed providing tracking and messaging via an app to indicate when patients have taken pills and can send reminders if skipped or incorrectly taken. Some Big Pharma are also lobbying to get regulators to pay pharmacists to directly call patients to remind them to take their medication. Do the medical and financial benefits of medication adherence outweigh the surveillance of authorities? Non-adherence is a huge issue resulting in deteriorated or lack of improved health and is a major economic burden including losses from wasted medicines as well as increased healthcare costs. WHO estimates over half of patients with chronic conditions do not take medicines as prescribed. Patients who don’t experience pain / suffering often don’t appreciate how unwell they are. NICE states ‘non-adherence should not be seen as the patient’s problem’. The NHS loses £300 million a year due to wasted medication (the true amount probably even higher) and the Pharma industry loses billions. Vast amounts of data is accessible as to why patients do not adhere to their medication, this is often unorganised and overwhelming for time-restricted healthcare professionals to digest and improve outcomes. Medical Affairs professionals can help by gathering insight from their clinical trials and assimilate it with data they have collected, reviewed and analysed from online and offline domains. Patient outcomes have been found by a recent poll as the biggest motivator for pharmaceutical companies deciding to invest in medication adherence however no company has a chief adherence officer. Given the greatness of the problem one could perceive pharma’s actions as small scale. In my opinion, to get healthier we need to take medication as prescribed. Therefore, monitoring and encouraging patients is a step in the right direction. Recorded adherence is a transparent way to encourage people to take accountability for their own health. Think of all the data that is held about a patient’s health anyway, how is recording whether they take their tablets properly anymore invasive as long as the data is stored and used appropriately? Digital technologies and real world data are having massive impacts on the Life Sciences industry. Many people monitor their heart rate, calories and exercise regularly these days to improve their fitness and health, why? Because setting objectives and measuring results improves success. To improve adherence, measurable metrics need to be set up and used so patients can monitor / track their performance. Taking medication correctly is something we need to commit to for improved results, just like regular exercise and a healthy diet. Discussions with my colleagues and pharmaceutical industry professionals about this topic has raised additional interesting viewpoints to consider. Is it really the Pharmaceutical industry’s responsibility to improve medication adherence, given the impact to the NHS should the government not be doing more? Whilst monitoring medication could help some patients other patients with mental disorders might become more distressed by the notation of being ‘watched’. Long term data is needed to compare the different methods of improving medical adherence, is education / incentives / monitoring or a combination most successful, such data will enable strategies to be tailored to optimise adherence. Reasons for poor adherence are complex therefore different approaches are likely to work better for different patients, for example the use of apps / technology will not suit all patients who do not have mobile devices for example. The time has come to take accountability to improve drug adherence. The government and pharmaceutical industry need to work together to develop multifaceted approaches and not for people to over react to a ‘nanny state’ nudging us in the direction of better health.